Land it. Putting a lander on Mars is hardly easy, but putting one on the moons of Jupiter and Saturn? That’s an even bigger challenge. Fast Company shares NASA JPL’s newest concept lander, created with generative design. NASA JPL’s concept lander was cast with aluminum and other materials that can withstand the rigors of space travel. Good talk. 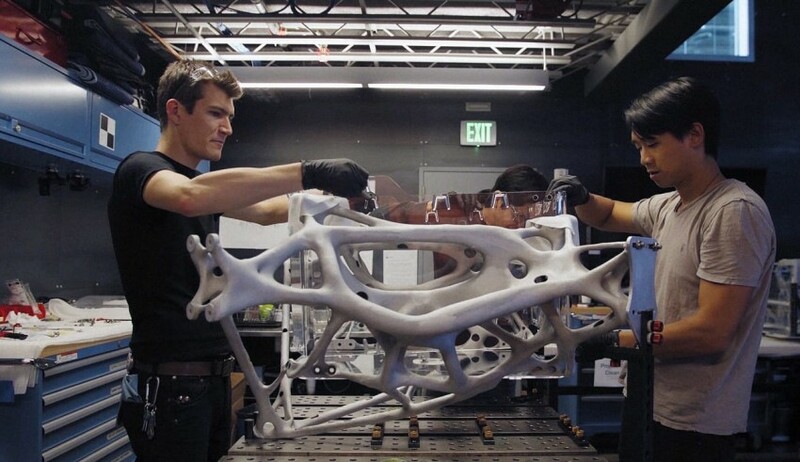 Whether on the phone with Fortune, talking stock with Barron’s, or on the main stage at AU (via Architosh), Autodesk CEO Andrew Anagnost has some big ideas to share about the future of making. 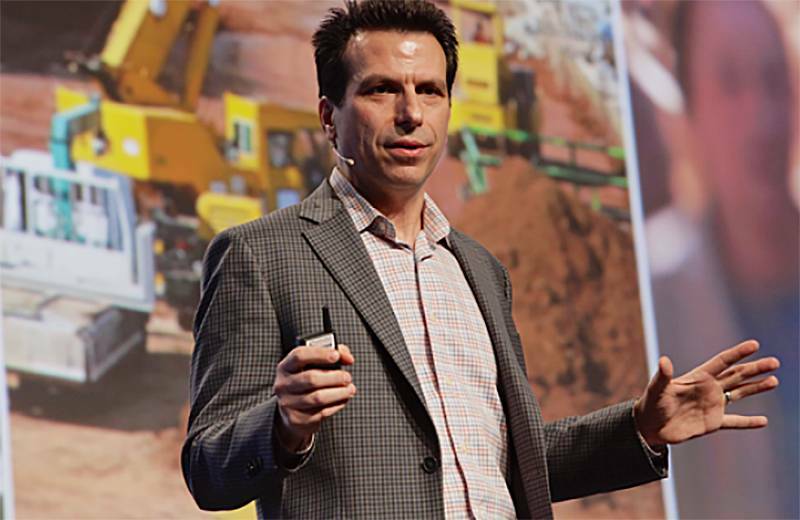 Anagnost gave the opening keynote at Autodesk University in Las Vegas. Forging a new path. Engineering.com talks to Autodesk’s Sam Ramji about the Forge platform—what it is, how it works, and why you should care. 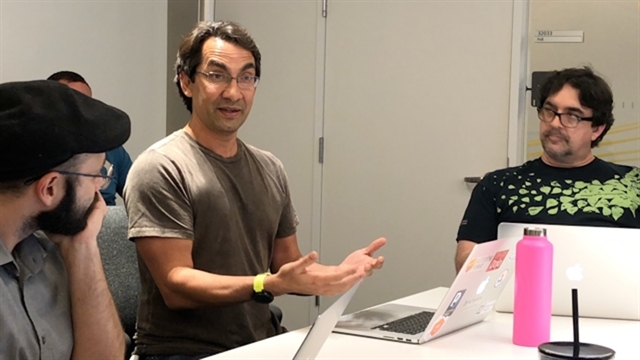 Autodesk’s VP of Cloud Platform, Sam Ramji, explains what the Forge platform means for developers. ConTech context. How is technology changing the way we build? Forbes gives a nice overview of the state of “ConTech” today, and ZDNet explains how Autodesk’s acquisition of PlanGrid fits in.